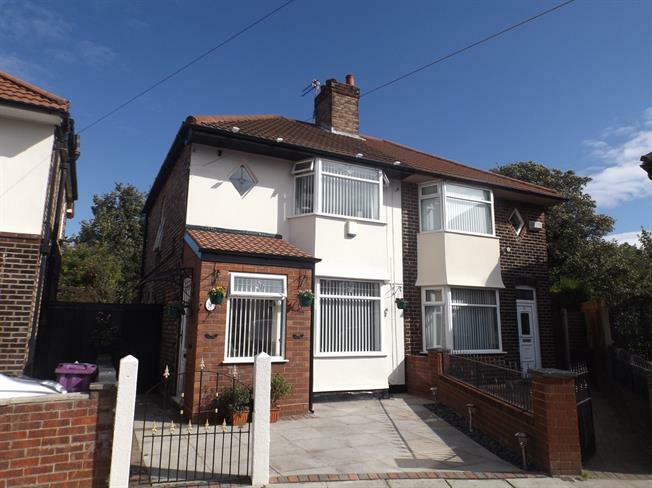 Entwistle Green are delighted to introduce this beautifully presented extended three bedroom semi-detached home for sale. Situated within close proximity to local shops, transport links and amenities the property briefly comprises of; entrance hall, reception room, dining room open plan through to kitchen and bathroom all to the ground floor. To the first floor are three bedrooms with the master bedroom boasting an en-suite. The property also benefits from UPVC double glazed throughout, central heating and gardens to the front and rear. Viewings are a must! UPVC double glazed bow window to the front elevation, wooden effect flooring and radiator. Three piece white suite comprising; low level WC, pedestal wash hand basin and panelled bath. Fully tiled walls and flooring and UPVC double glazed frosted window to the rear.